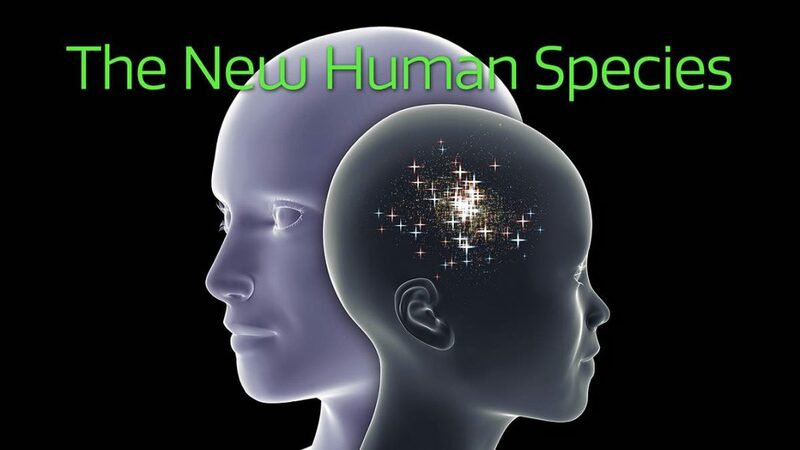 It’s time for an in-depth and conscious discussion about The New Human Species. The rapid development of artificial intelligence, nanotechnology and robotics all lead in the same direction: The human species is in the midst of a quantum change. How will technology affect our DNA? Should we continue to integrate our light bodies? At what point is a human no longer a human if our biology is replaced with technology implants? What will the conception and birthing processes look like in the next few generations? Are we playing God if we redesign the human biology outside of normal evolution? When was the last time the human species went through a major change? Three world-renowned spiritual authors and teachers take the stage to discuss the issue of The New Human Speciesfrom a scientific, metaphysical and consciousness perspective. They will share their insights – and what they are receiving from the angelic realms – about the changes that are occurring in the human biology and brain. At the Crimson Circle Connection Center in Louisville, Colorado. There is a $33 fee to cover refreshments and a Wine & Cheese party afterwards. Enroll here. Hi Fran – I just wanted to let you know – Part 1 is now available. I hope you enjoy it! Hi Fran – thank you for letting us know. We will look in to that and get back to you! Stay tuned! This presentation was wonderful! I am not finding part 1 to replay only part 2. When will I be able to replay both parts? Thank you.